A number of artists in SA have developed compelling bodies of work associated with specific materials. 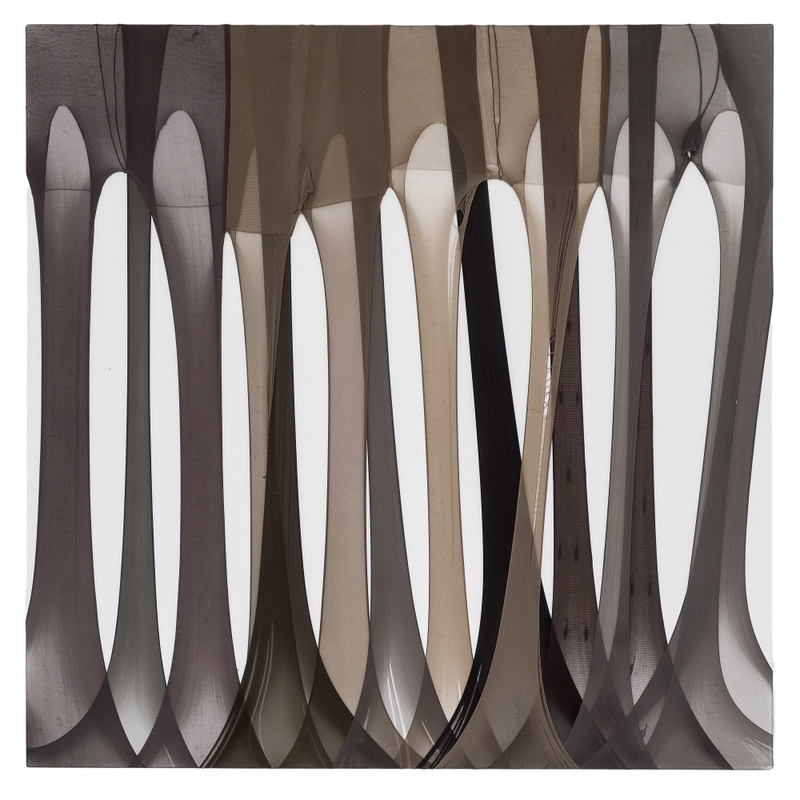 Turiya Magadlela tears, cuts, stitches, folds and stretches pantyhose over canvas and across wooden frames. Her choice of a vulnerable material loaded with cultural significance enables her to explore themes of womanhood. “Pantyhose became to me a familiar voice where materials directly equate concept,” she says.